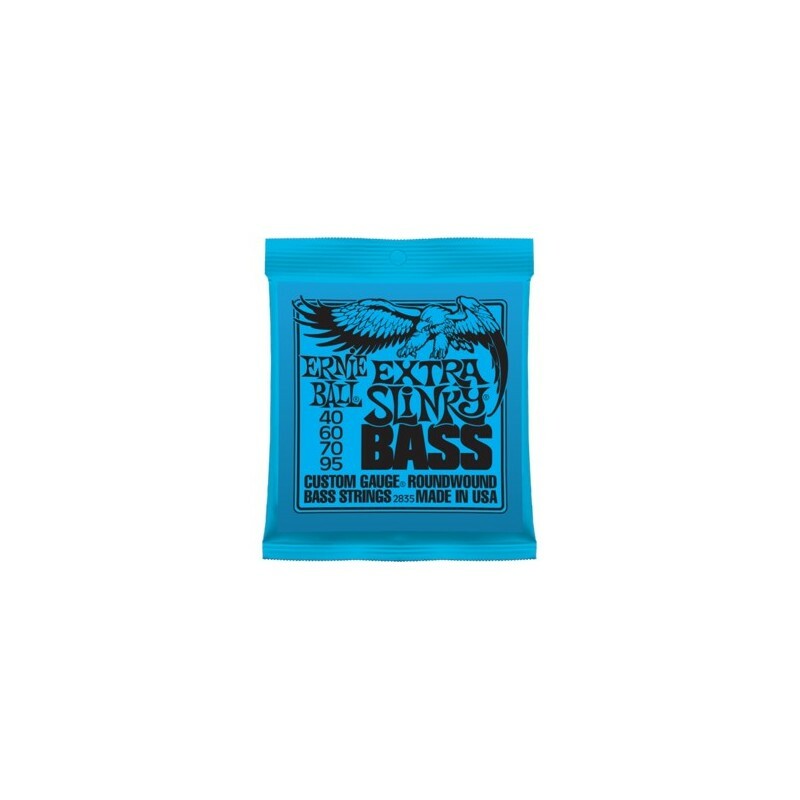 "Ernie Ball Extra Slinky Bass Strings are round-wound for maximum clarity and serious punch. Each bass string is manufactured with the finest and freshest raw materials in the beautiful Coachella Valley of Southern California. 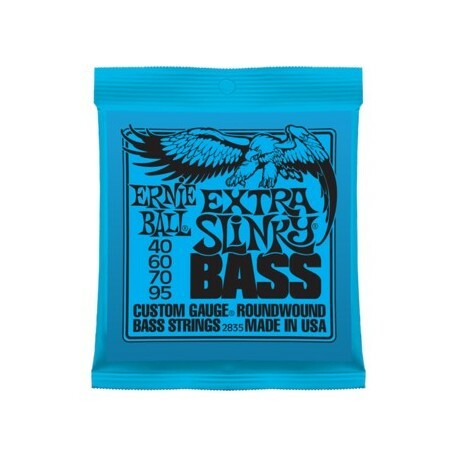 The list of endorsers for Ernie Ball Slinky bass strings reads like a who's who of top selling artists. Gauges .040 .060 .070 .095"